Dr. Martin Luther King Jr. was a great man. He has gone down in history as an America hero for standing up for the rights of African Americans during the American civil rights movement. Something we shouldn’t forget, however is that he was a powerful preacher. To commemorate him, I listened to two of his last speeches and wrote down some thoughts for me, for now. Here is the link to the 1st video. 1. God is working in the world. The most important reminder is that God is working, even today. Even when things look to be at their worst. How is God most working? In this case, they were working toward Justice (a concept Americans seem afraid of the Church working toward). Being God’s people, and likely aware that they would be out-gunned, King says that their only choice is non-violence, that it is either that or “non-existence” (7:50). When we see injustice, as God’s children, we ought to step in with similar responses and actions to that of King. After all, America is still not a totalitarian regime, but it often doesn’t seem to be treating its people as a Christian one would (18:00). 2. We need relevant ministries. To echo King, we need pastors (and leaders in general) who don’t think only of themselves (20:00). These leaders need to not only talk about things which ought to be done, but spearhead actions which improve their communities for the poor, for the oppressed. A large part of this segment of the speech had to do with supporting businesses which need to be supported and not supporting those which don’t treat people as “God’s children.” Regardless of your class, you vote with your dollar. In the time of King, black business needed to be supported. Now? It’s less cut and dry, but there are definitely businesses worth supporting and worth not. With a little research, you can likely find local businesses doing work you can get behind. 3. We need to see it through. This last segment had my favorite line from the whole speech: “We either go up together, or we go down together” (29:10). If we don’t stand up for oppressed people, what will happen to them? We can’t assert that we will be “compassionate by proxy” through Facebook and other social media, we need a similar “dangerous unselfishness” to help others. 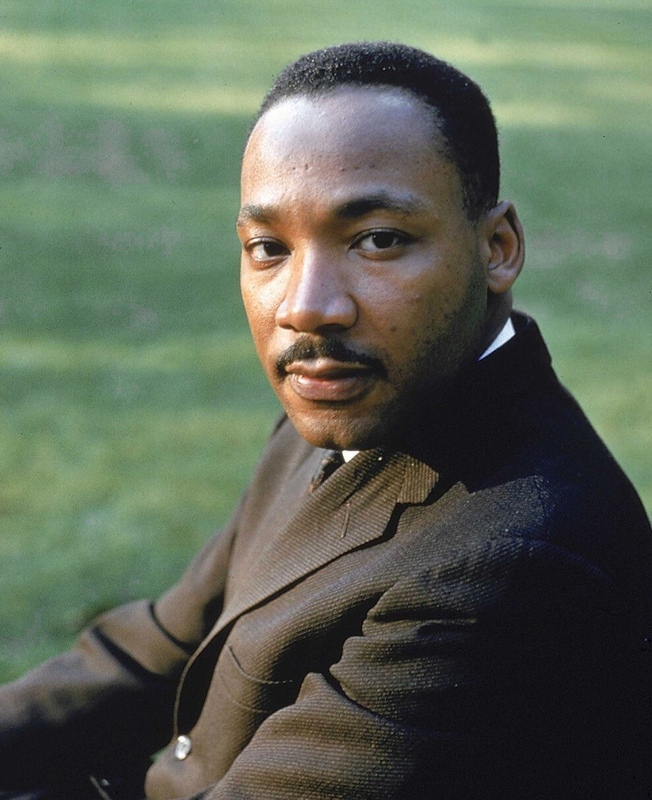 Martin Luther King Jr. even seemed to know that his time was short, saying that “longevity has its place,” that he would like to live, but is not concerned with holding onto his life over aiding the movement. Likely, we will only find the strength to do this through our faith in Christ, but we should welcome any help to our causes and step into causes which are not founded in faith but come alongside our goals. But what do you think? What are your thoughts from the speech? What are businesses we ought to be supporting in your local area? What movements should we be thinking about, praying for, and taking part in? Let me know in the comments below! My February post will be about another MLK speech: Three Evils of Society, so please join me then. If you like my posts, consider supporting me on Patreon!